Joint show at Gallery 7, Kala Ghoda with Krishnamachari Bose. 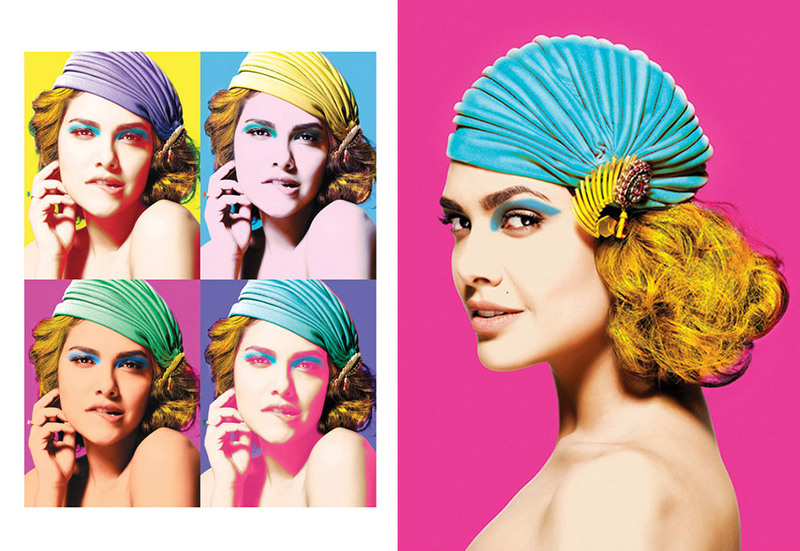 The images pay tribute to the POP Artists of the 50s and 60s, the images are a re - interpretation of the works of artists - ANDY WARHOL, RICHARD HAMILTON, MIMMO ROTELLA, JAMES GILL and YAYOI KUSAMA. 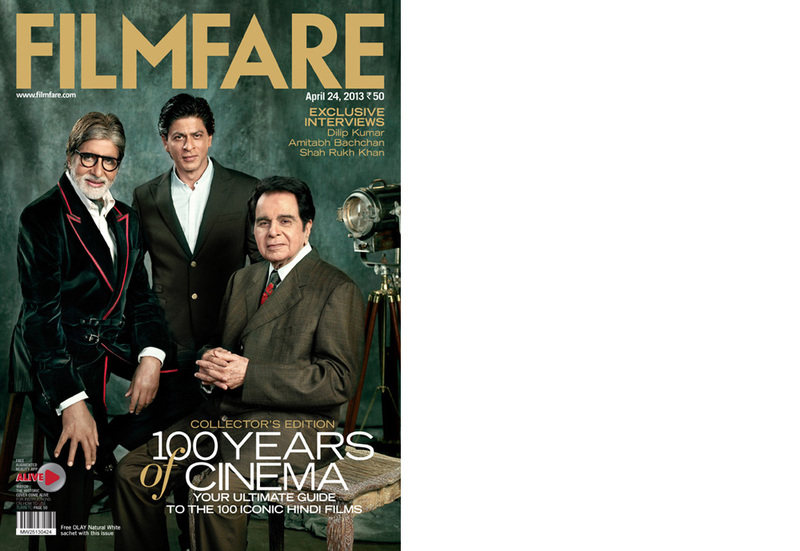 It was an honour and priviledge shooting, THE SPECIAL EDITION FILMFARE COVER celebrating 100 years of Indian Cinema with Bollywood's living legends - Mr. Amitabh Bachchan , Mr. Dilip Kumar and Mr. Shahrukh Khan (representing their respective eras). It was one of the most memorable shoots!